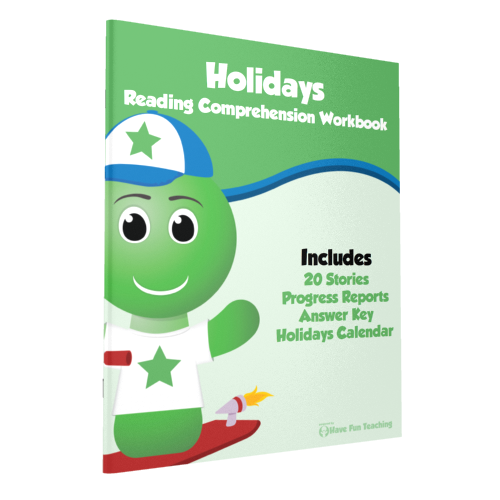 Fifth Grade Reading Comprehension - No Prep All In One Mega Bundle includes ALL of our premium Fifth Grade level reading comprehension stories, test questions, and progress reports. 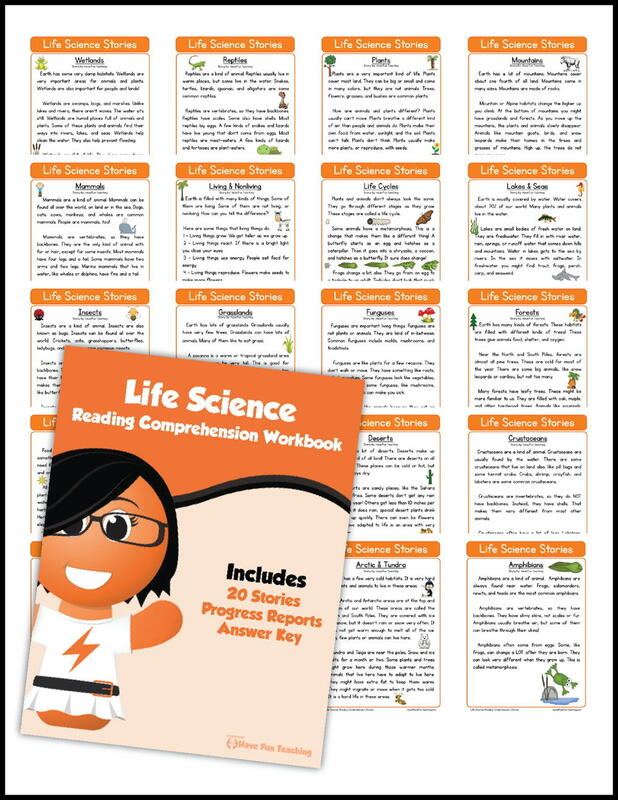 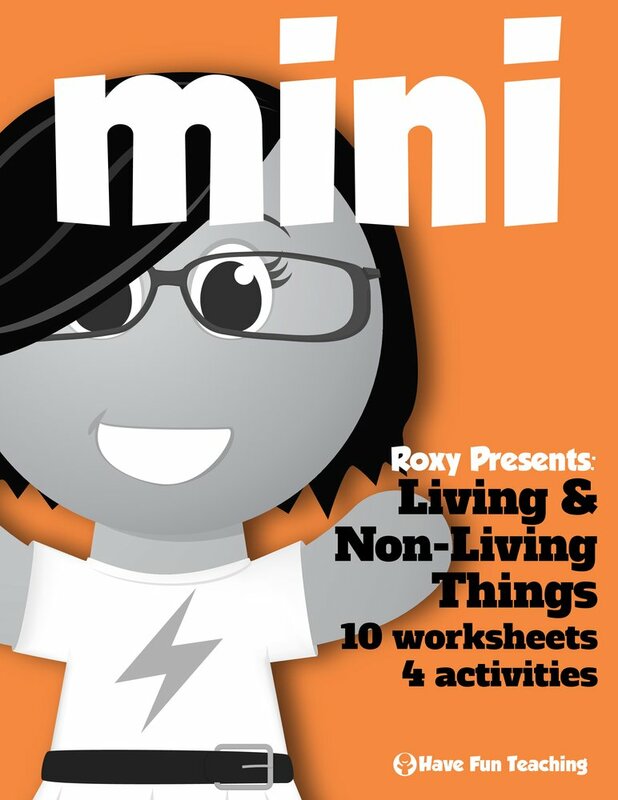 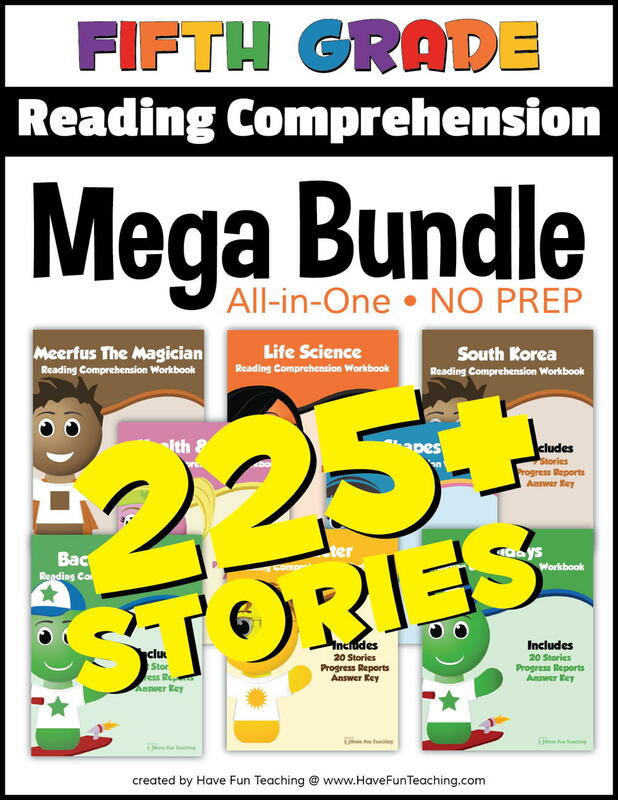 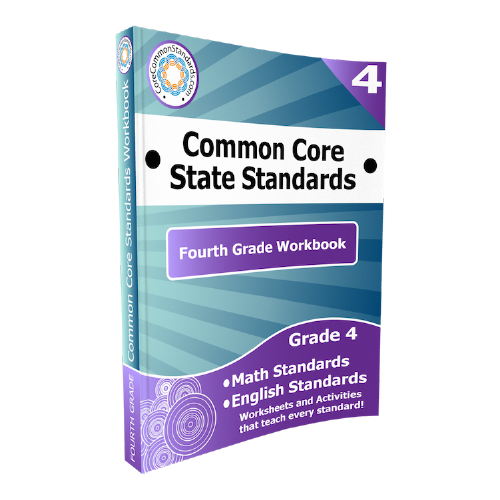 This Fifth Grade Reading Comprehension - No Prep All In One Mega Bundle is perfect for... 1. 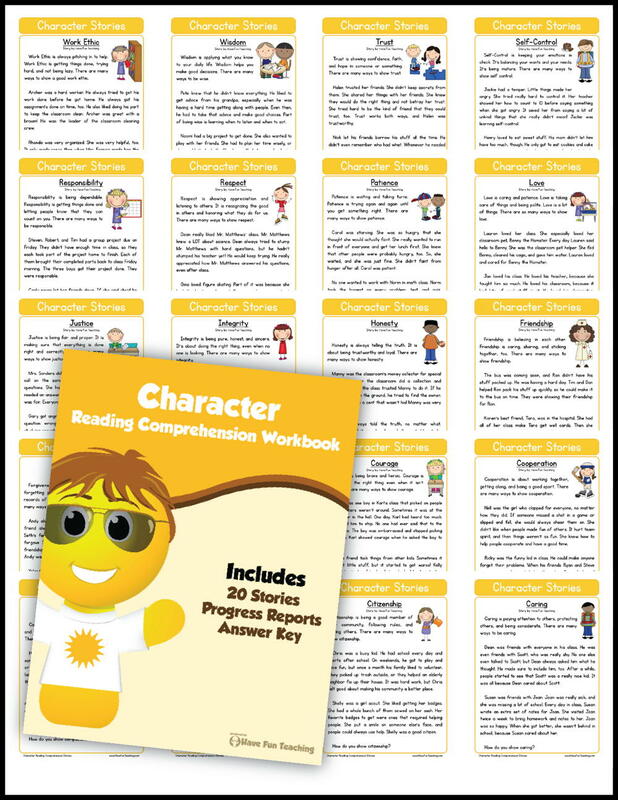 Whole Group - Perfect for whole group read-alouds to help practice reading techniques and build comprehension skills with your students. 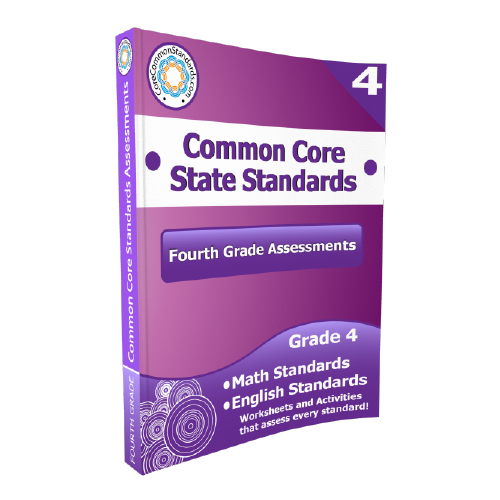 Ask the comprehension questions as a group to help teach the test-taking process. 2. 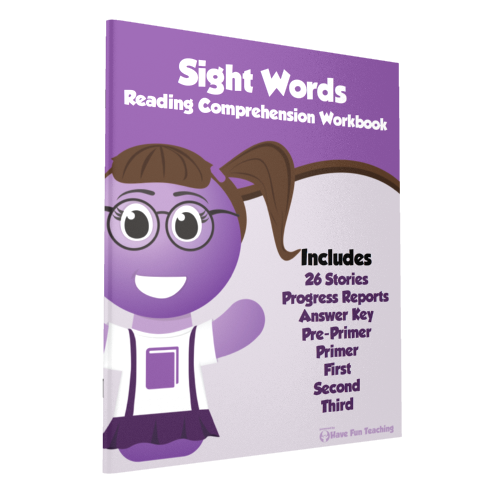 Guided Reading or Small Groups - These stories are perfect for beginning readers, especially with the introduction of all the sight words, repetition, phonics sounds, and short sentences. 3. 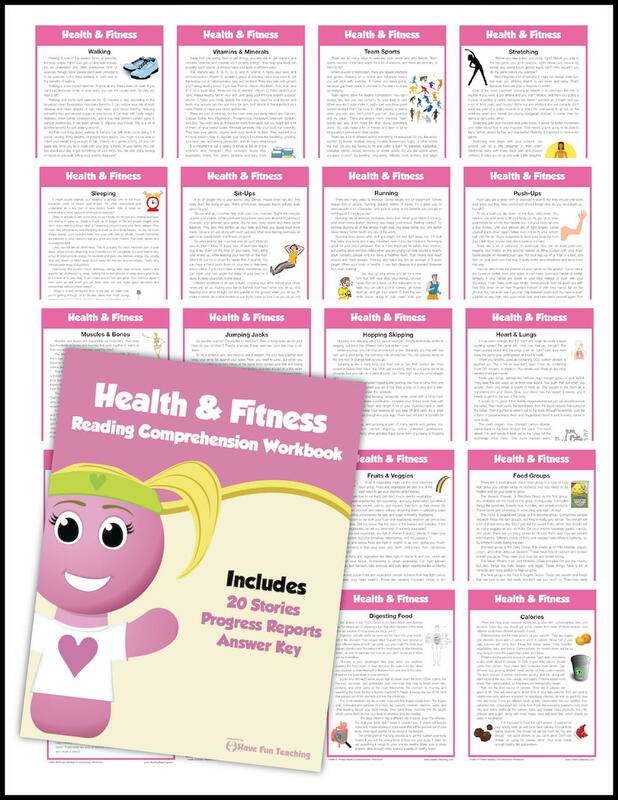 Independent or Homework - These comprehension stories are perfect for fluent readers, as well as homework practice with family.